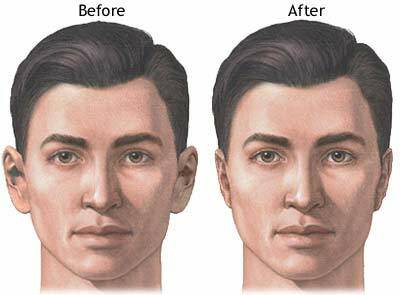 Ear Surgery is also referred to as Pinnaplasty or Otoplasty. 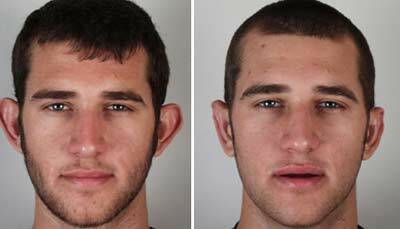 Ear correction surgery is one of the most common plastic surgery procedures for both children and adults. The majority of medical tourists coming to Bangkok for Ear correction surgery is between 18 and 55 years old. Ear surgery can easily correct your protruding ears in as little as 4-7 nights. This surgery is usually caused by excessive cartilage, “lop ears”, deformed earlobes or for ears that lack natural creases. 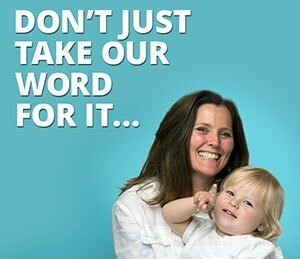 Our doctors have developed safe techniques to even create artificial ears for those patients who might be part or all of their ears due to a birth defects,traumatic injury or drastic body modifications like ear gauging. Ear surgery and earlobe surgery is much less invasive than otoplasty, and are usually performed to help repair damaged earlobes that have either been torn by wearing earrings or even intentionally stretched in the past through gauging, a form of body modification. Malformed ear surgery is a broad term that can include conditions like shelled ears, cupped ears or even ears that were not properly developed or otherwise visible due to a genetic or birth defect. Before your correction surgery, your ears will need to be assessed for any excessive cartilage,mal-positioned cartilage,malformed cartilage and/or any soft-tissue deformities in the skin and fat. To learn more please contact us below. 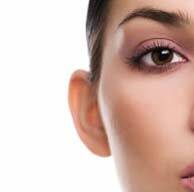 Otoplasty surgery is generally performed on an outpatient basis and does not require overnight stays. Our ear surgeons typically prefer general anesthesia for younger patients and local anesthetic with a mild sedative for adults. The procedure is usually performed on an outpatient basis but may require overnight stay if combined with another cosmetic surgeries such as Face Lifts,Nose surgery,Tummy Tucks,Liposuction, Brow Lifts, breast augmentation using breast implants or the new stem cell breast enlargement and other male cosmetic surgeries such as Hair Implants. Our clients can generally return back to their recovery hotels a few hours after the cosmetic ear correction surgery as normal surgery time is only one or two hours. 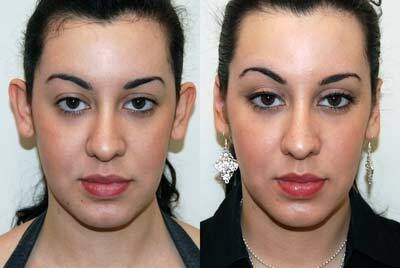 Techniques used in surgery vary amongst plastic surgeon, and also depend on the patient’s physical makeup and desired result expectations. Some factors that may impact your choices include the general anatomy of your ears,any excessive skin in and around the surrounding areas, the extent and reach of the ear cartilage, or even the levels of deformities in other parts of the ears. Our plastic surgeon will first determines the precise incision location by carefully locating an inconspicuous location near the back of your ears. Once the incision are made, the surgeons begin to sculpt and shape the exposed ear cartilage and attempt to (pin) or re-position them much closer to your head for a significantly more natural-looking appearance. Our surgeons may also use permanent non-removable type stitches to help your ear cartilage maintain its position. Our surgeons will also in some cases remove excessive ear cartilage to further enhance the overall appearance of your ears. The other common technique we use works by first removing some skin on your ear cartilage and then carefully folding it back. No cartilage is removed. Instead, the doctors use permanent non-removable stitching that is used to help the ear cartilage maintain its position. The dissolvable stitches will either be manually removed or automatically dissolved within six to seven days after surgery. 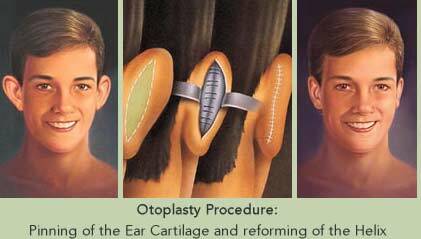 For cases that require total ear reconstruction surgery or congenital microtia (absence of the ear), the common techniques usually begin with developing the outer ears framework from the clients ribs, then carefully elevating the back of the ear, and finally placing a skin graft to cover the framework. The ear canals are then carefully carved out and lobules are rotated. 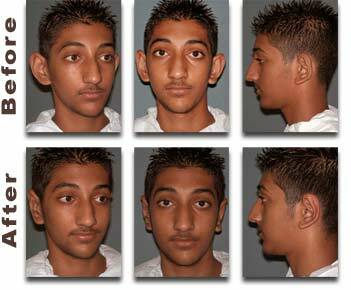 Some Ears that get malformed either due to serious trauma like burns etc may have to undergo a few levels of reconstruction process step by step using much more more extensive skin grafting to create a more natural looking ear. Thai Medical offers high quality but inexpensive ear surgeries in both Bangkok or Phuket. Otoplasty and Ear surgery prices will range depending on the amount of corrective work needed, but the cost on average starts from about $690 Dollars Per Ear. 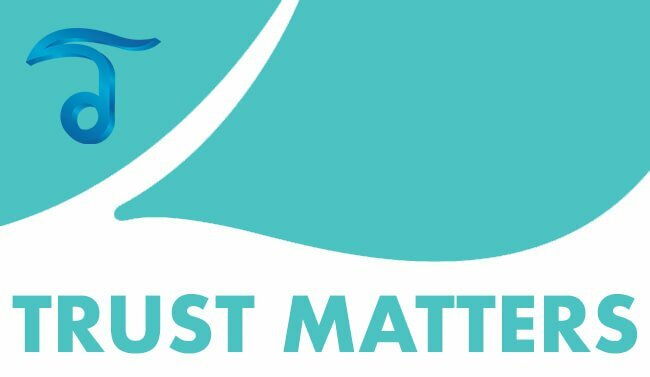 The final cost we provide includes all your medical related expenses and fees but does not include any hotels or airfare. We also offer an optional all-inclusive treatment and accommodation promotional rate that includes everything such as treatment,recovery hotel and round-trip airport transportation while saving an additional 20-30% when compared to booking them all separately. To learn more current promotions or to get multi-area discounts, please contact us. 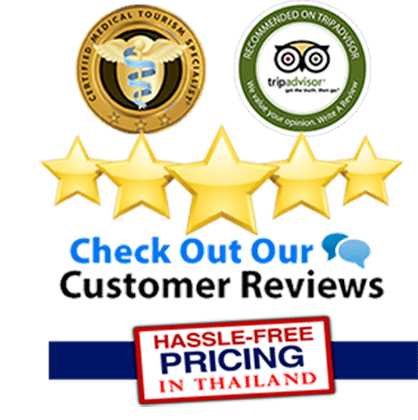 Our Ear surgeon’s recommend a 5-7 night stay for having Otoplasty in Thailand. This time should allow for proper healing and care and follow-ups after your treatment. 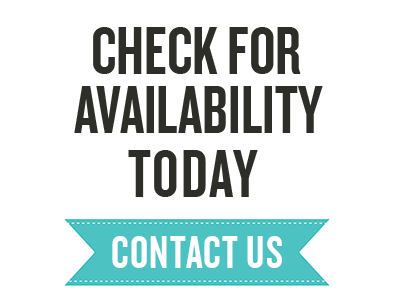 To get started or for more accurate costs and estimates, please contact us via email or contact us via phone today.